His new album ‘This Wild WIlling’ will also be out April 12th via Anti-Records. 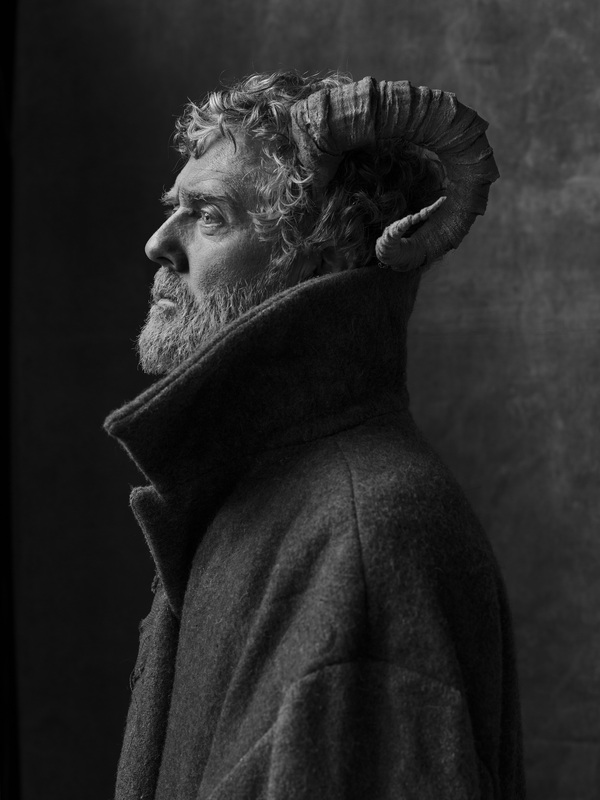 Glen Hansard has revealed the video for lead single ‘I’ll Be You, Be Me’ from ‘This Wild Willing’, his fourth full-length album. In the new video for ‘I’ll Be You, Be Me’, Hansard recruits an assortment of collaborators to feature including James Thiérrée, the grandson of Charlie Chaplin. Hansard will also be touring between March and May of this year.